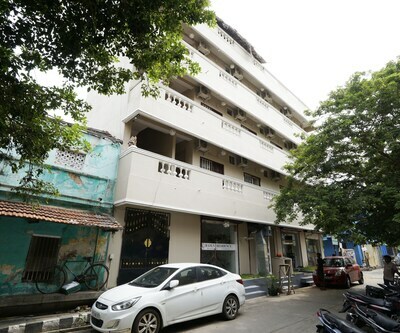 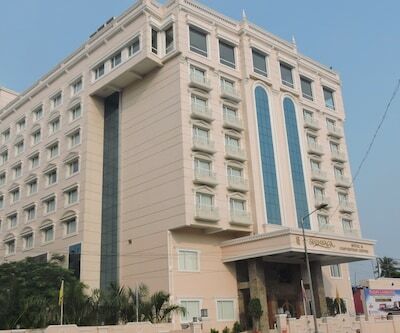 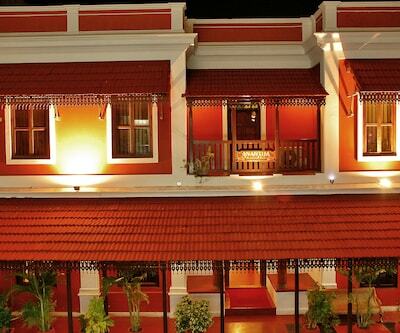 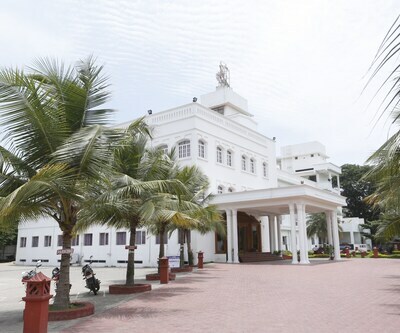 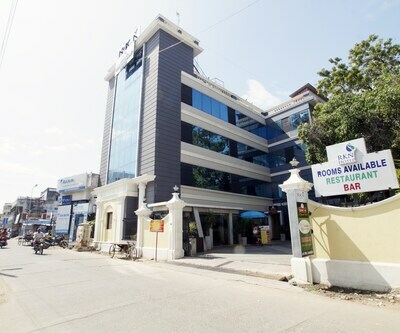 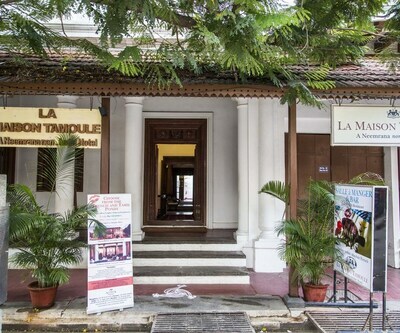 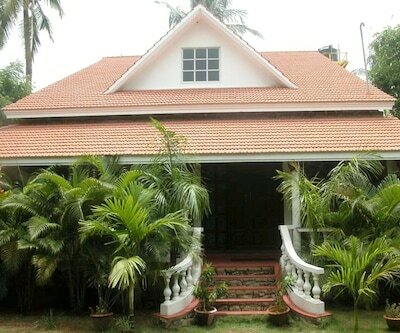 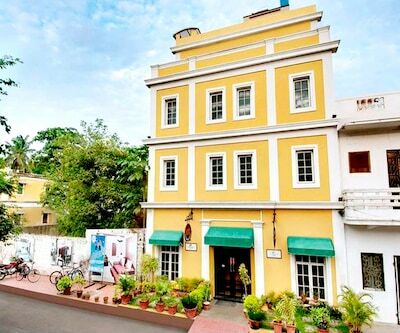 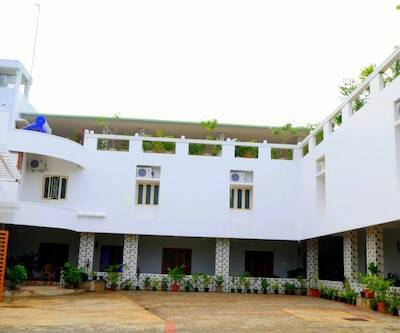 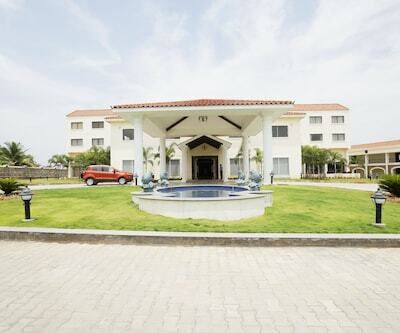 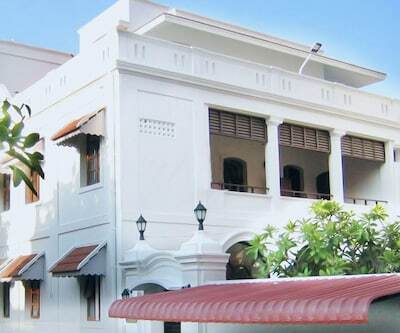 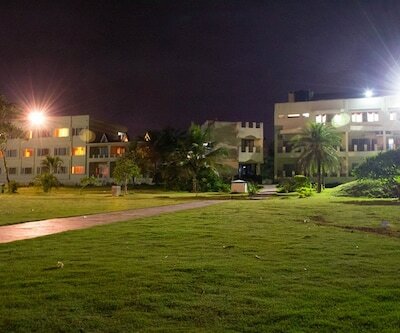 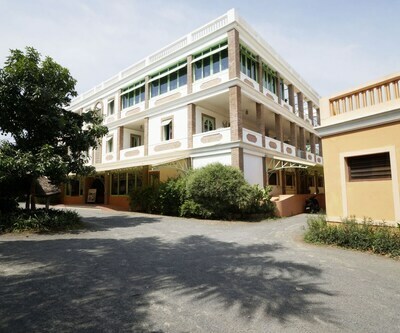 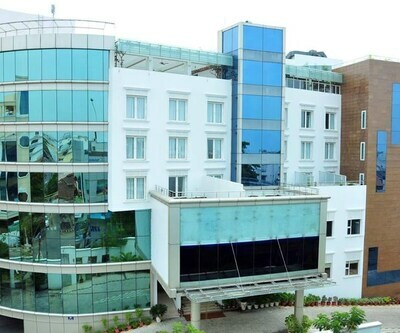 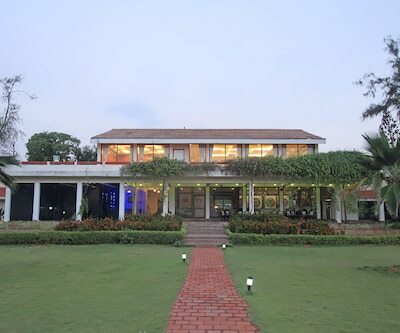 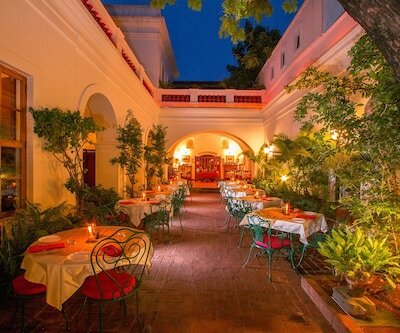 Located on 100 Feet Road in the beautiful Union Territory of Pondicherry, The Sunway Manor is a 3-star hotel that is 5km from Sri Aurobindo Ashram. 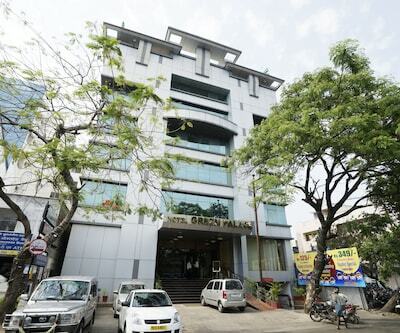 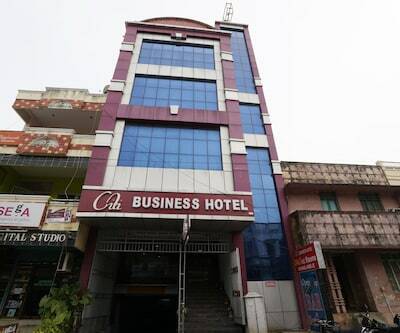 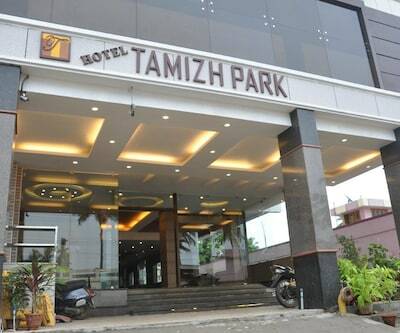 This leisure and business hotel caters to the needs of all kinds of travellers. 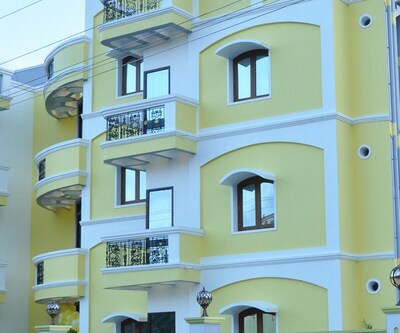 It has a modern look when it comes to the architecture. 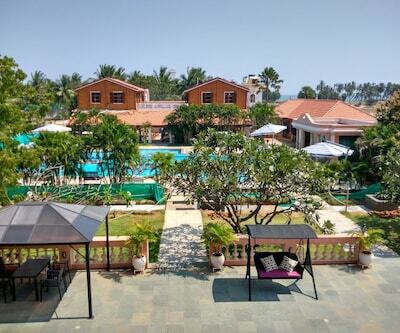 The large outdoor swimming pool and the professional wellness centre are the highlights here. 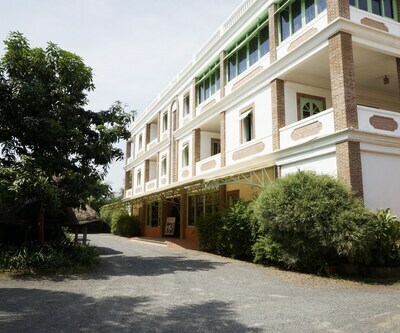 The Botanical Garden is just 3km from here. 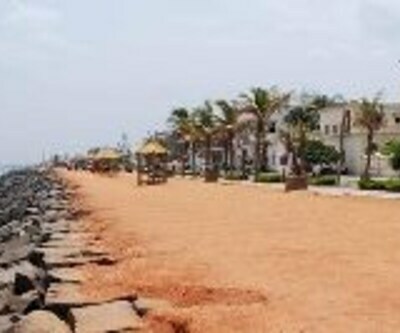 The Pondicherry Beach and the Sunday Market are 4km away. 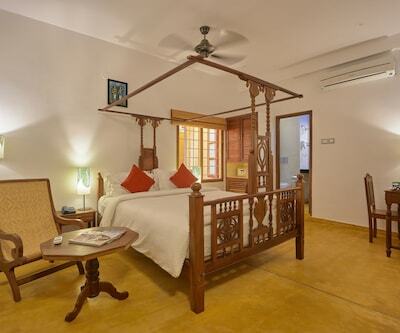 Auroville is 15km away. 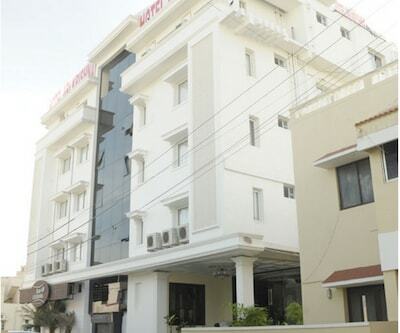 The Puducherry Railway Station and the Pondicherry Airport are 3km and 8km away. 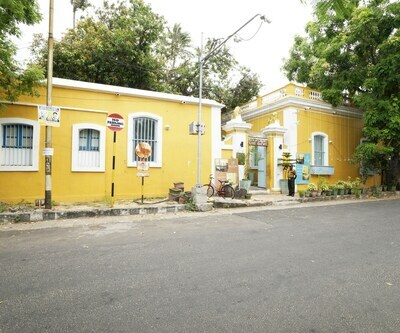 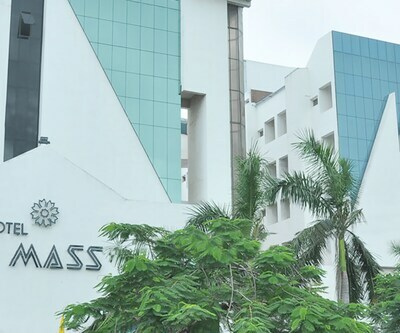 Chennai is the nearest metro city, about 170km away. 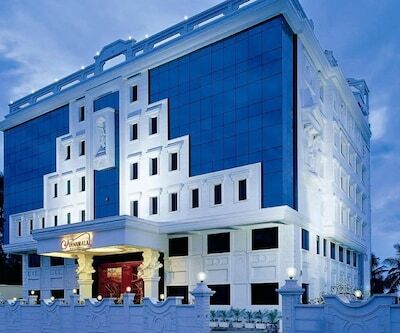 There are a total of 61 rooms split into Superior, Executive and Suites. 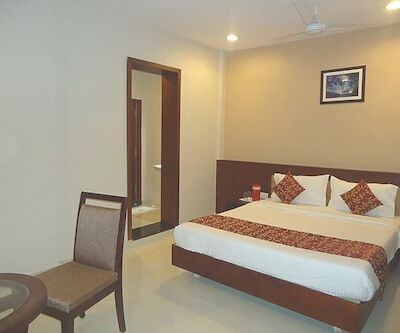 All rooms have air conditioning, flat screen TV, satellite connection, tea/coffee makers, mini fridge and Bluetooth dock. 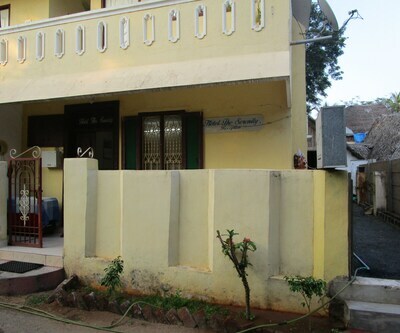 The bathrooms offer complimentary toiletries and rainfall shower. 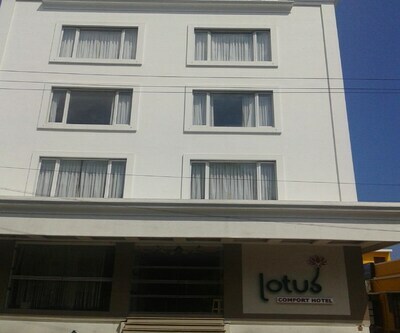 Free Wi-Fi and room service options are also available. 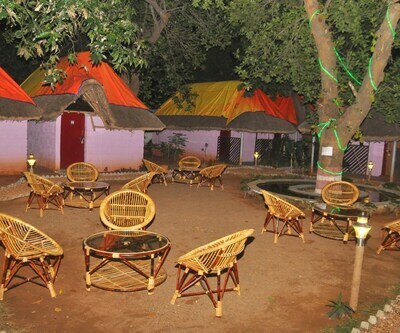 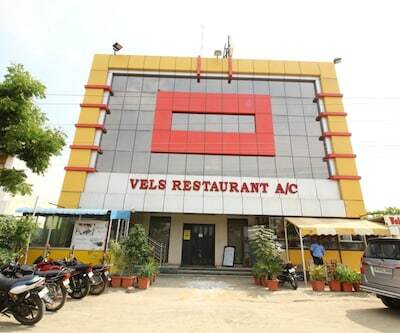 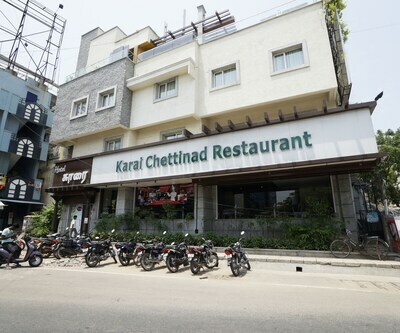 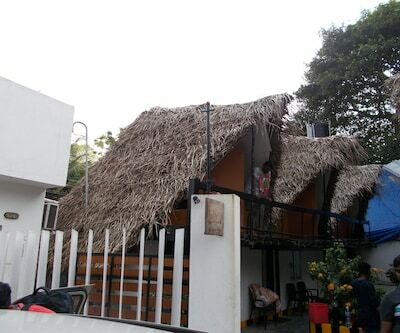 Open-house restaurant offers South Indian, North Indian and continental cuisine round the clock. 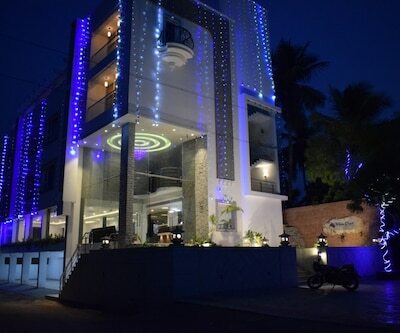 Gardenia Restaurant is known for its Indian and Chinese delicacies. 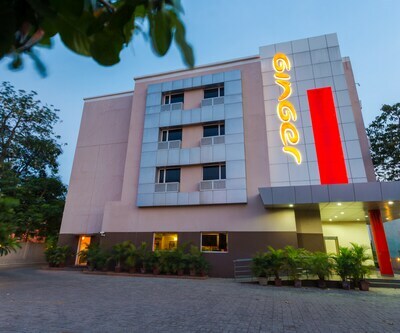 Asta is the hotel s lounge and bar open from 11 AM to 11 PM. 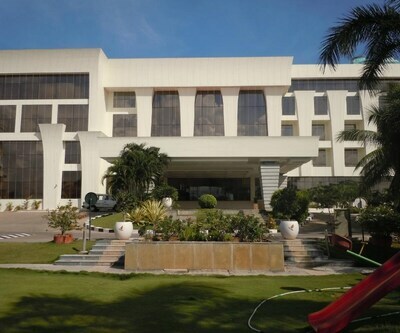 The hotel offers a swimming pool, games room, kids play area, spa, sauna, and a wellness and massage centre. 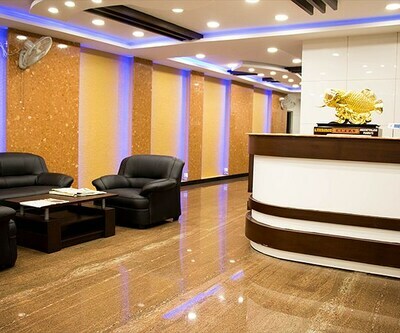 There are multiple meeting halls and board rooms complete with faxing, copying and audio visual equipment. 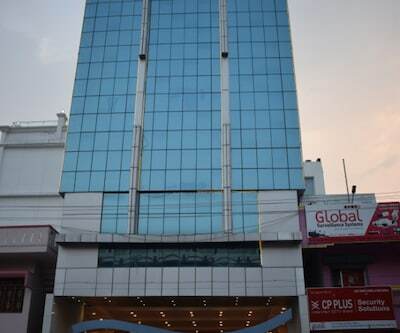 The hotel also offers travel desk, concierge, shuttle service, luggage storage, bike rental, free parking and complimentary Wi-Fi facilities. 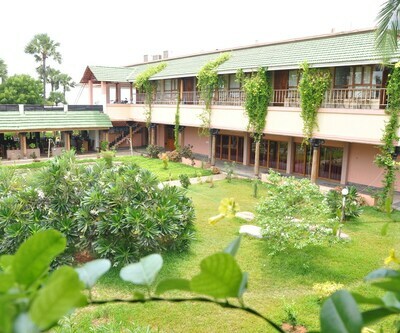 Amazing amenities at great prices is what makes The Sunway Manor a popular accommodation choice for guests.